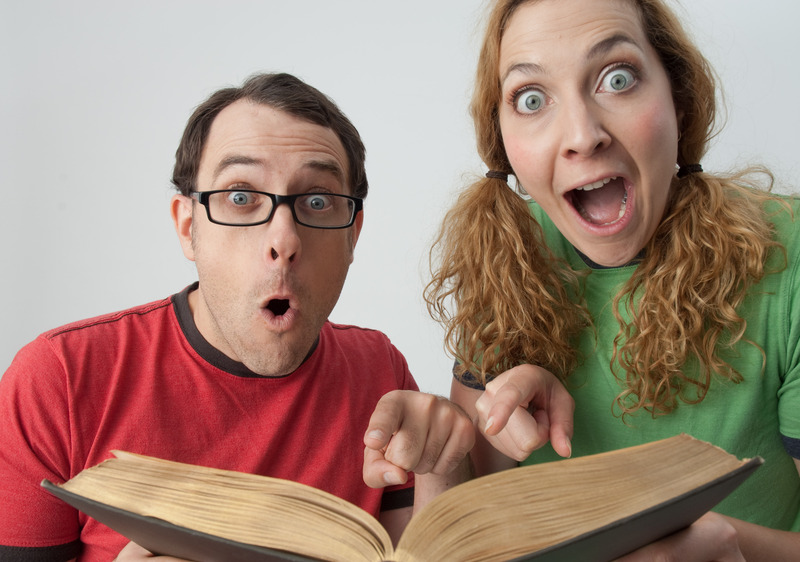 Featuring three hilarious adaptations of classics of literature (Connecticut Yankee in King Arthur’s Court, Alladdin, Owl’s in the Family) to get kids excited about reading! Every year we create three brand new adaptations! Past hits include 20 000 Leagues Under the Sea, Anne of Green Gables, Peter Rabbit, The Little Prince, Rumpelstiltskin, Rip Van Winkle, and A Christmas Carol!